We will feature an informative tour of the Garden District Community of Miller & Smith. Come learn about the different models, price points and features of this beautiful community located in the Brambleton area of Ashburn. 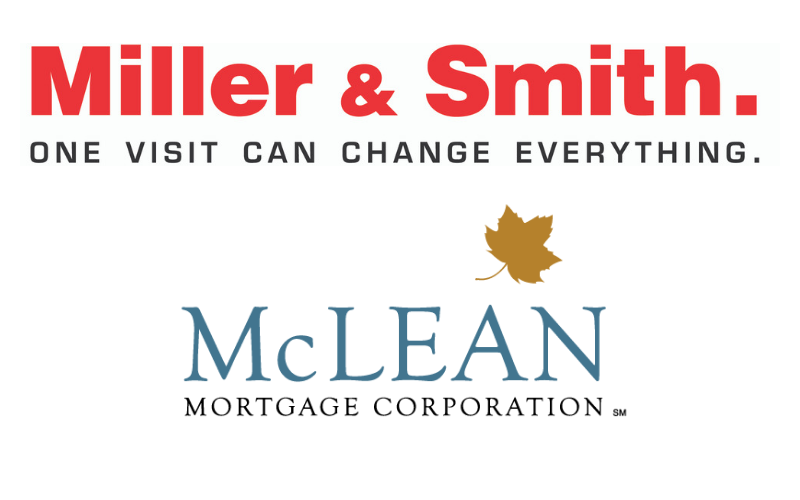 This is an invite only event brought to you by Glen Bralley of McLean Mortgage.